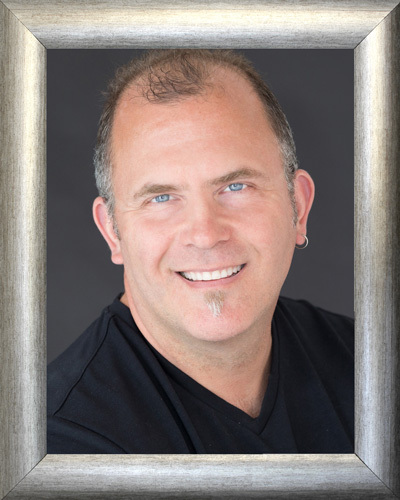 A dynamic public speaker and Telly-award winning producer and director, Stephen brings to Mesh Omnimedia a wide range of experience in all facets of multimedia production, including executive video production, scriptwriting, audio engineering, production design, software development, digital media product management, as well as technology and operations executive management. Engaged internationally as an audio engineer and event producer, his work has taken him to six continents with entertainers such as Matchbox20, Bon Jovi, Garth Brooks, Ted Nugent, Jars of Clay, Amy Grant, Tanya Tucker, Midnight Oil, and Julio Iglesias. He has conceived, coded, and brought to market a wide array of digital media, web, and multimedia solutions. His keen ability to assimilate emerging technologies enables Mesh Omnimedia to deliver effective, relevant, and profitable solutions for our client’s successful business initiatives. Stephen is also the co-founder (with wife Shannon) and internationally award-winning wine composer for Notaviva Vineyards, the world’s only winery that pairs wine with music. He has recently completed his first novel, “Dream. Build. 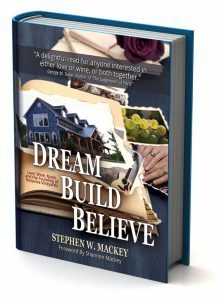 Believe.” a memoir on the founding of their winery. He delights in family pursuits, enjoying any time he can find with their three young sons – from camping to music to sports to arts and crafts. Volunteering as a football and soccer coach, cub scout den leader, and community activist, his passion for creative media projects is surpassed only by his passion for his family and friends.